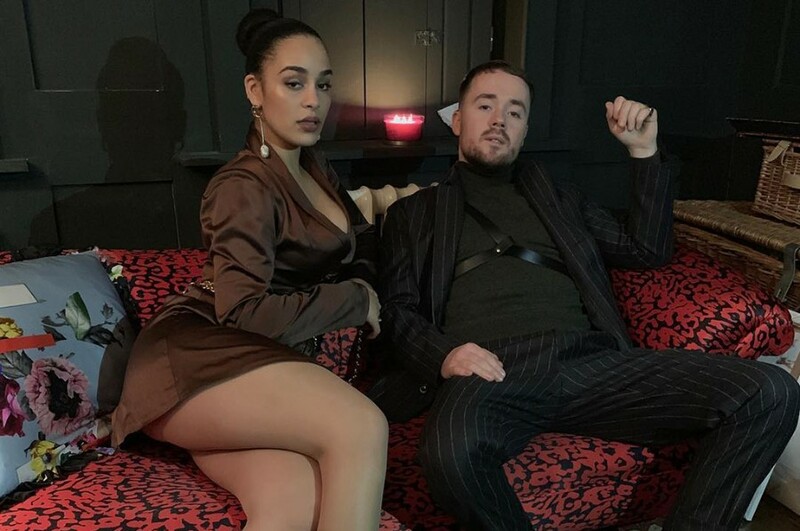 British singer-songwriters Maverick Sabre and Jorja Smith teamed up for a new song “Slow Down”. The song will appear on Maverick Sabre's upcoming third album "When I Wake Up", which is due out March 22, 2019. It was written by Maverick Sabre and Jorja Smith. Both of artists have dropped a new music video for the song, directed by Rashid Babiker. 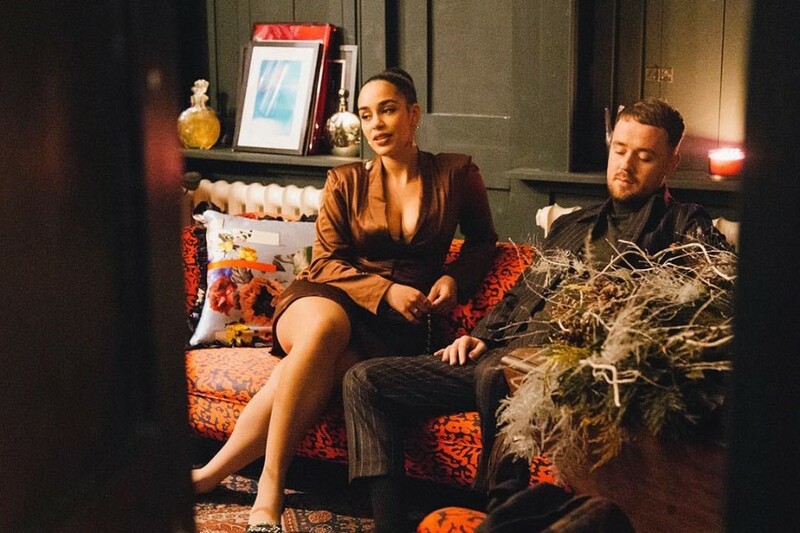 Maverick Sabre said of the video, "The video inspired by the lyrics in the song represents two people, both in a similar experience expressing honestly, unfiltered, how they feel. The question we wanted to leave open was whether these two characters in the story are connected or not and if that even matters, what does is no matter what experience/situation you are in there is someone else who is feeling the exact same way."